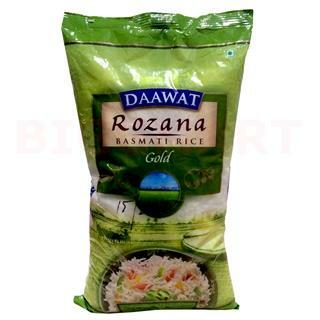 Daawat Rozana basmati Rice gold. Daawat Rozana is the top rice brand in India. 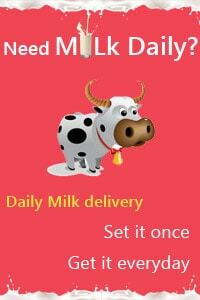 Letthe fragrance of Daawat Rozana Gold Basmati Rice fill your home to tease yourappetite. A naturally aromatic long-grain rice substitutes as a deliciousalternative to the regular white rice in a variety of recipes. With thegoodness of basmati rice, prepare a delicious rice meal and serve hot to yourfamily with any side dish of your choice.